What differentiates smaller businesses these days is service. Snug Harbor Wine knows it’s strength is in the relationship it builds with customers and the community — along with excellent wine selections. 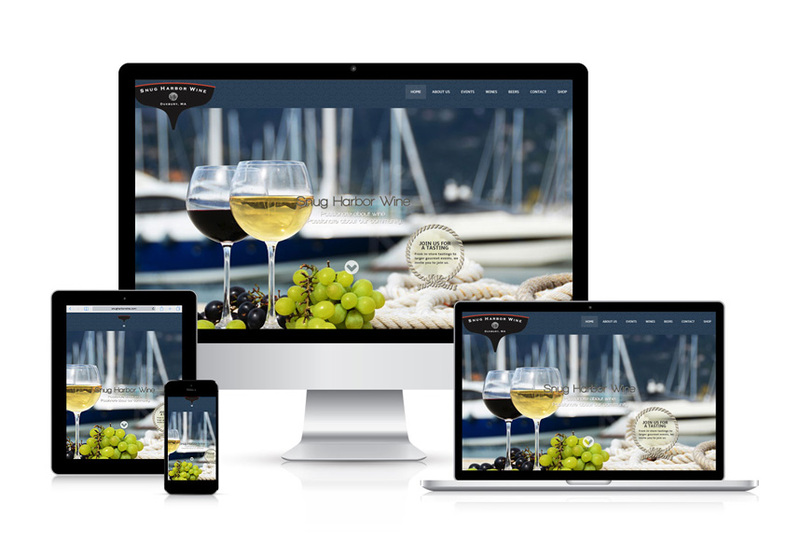 Mica Web Design knows that, too, so when it came to developing the website for a new boutique wine shop in Snug Harbor in Duxbury, MA, Mica was able to build on that core value to deliver a website for a business that isn’t just shop hours, it’s a passion.